When technology meets a prominent design level to satisfy high demand patient providing the best possible answer. Lima is offering cutting edge solutions, such as the H-MAX and MASTER SL hip stems with proven and estimate design. LimaCorporate Portfolio includes a wide range of primary stems that covers all the most common philosophies, allowing the surgeon to choose between short stems and tissue sparing approaches or to more traditional design and surgical approaches. 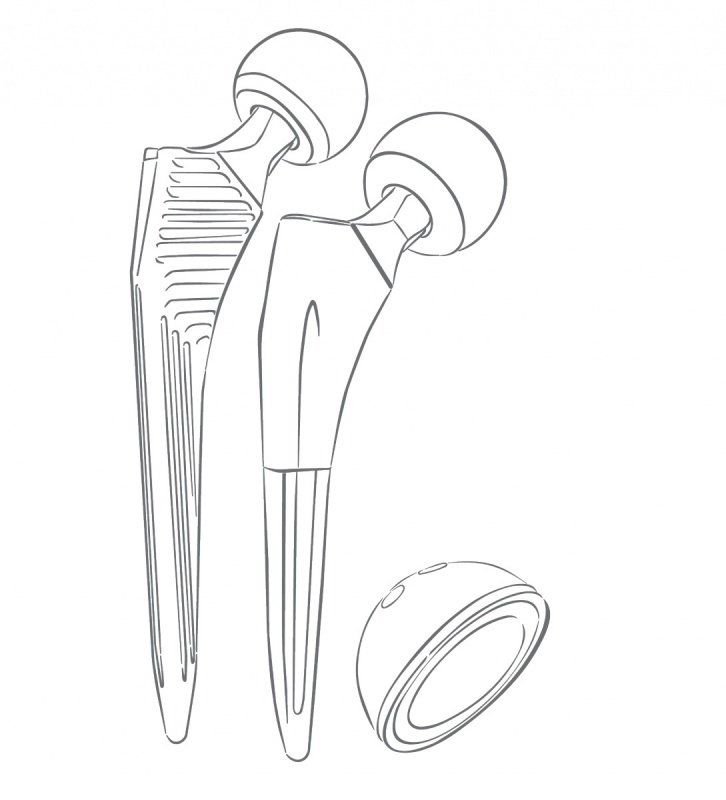 DELTA Cups Family, available on the market since 2002, offer a complete range of cups for the surgeon who is looking for products with trusted design, excellent mechanical features and innovative materials as Trabecular Titanium.